UPDATE! -WE STILL NEED YOUR SUPPORT, Please Help! This month a newly proposed legislation in Sacramento puts All public charters schools and All Alliance Schools at risk of being shut down. - And our fight continues..
Senate Bill 1362 presented by Senator Jim Beall and Co-sponsored by California's statewide teachers' union, makes it possible for LAUSD school district to deny the petition of a new or renewing charter school (such as us) based on their negative fiscal impact the charters has had on their L A U S D school district. 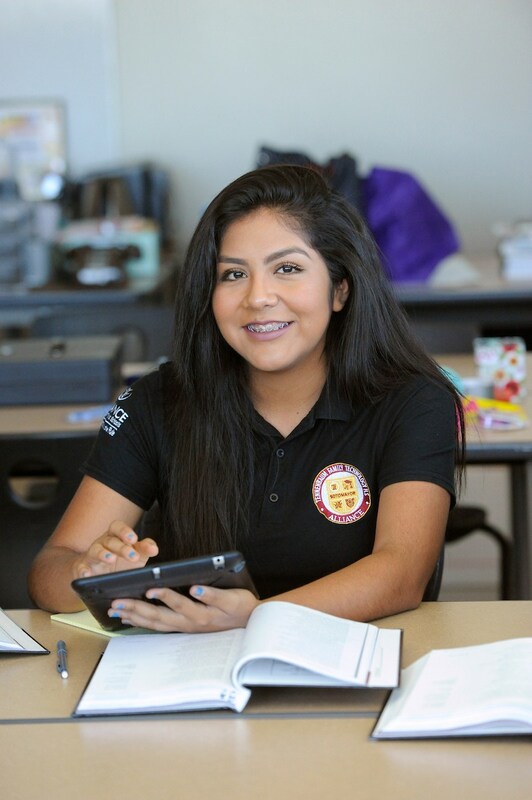 If the bill passes, it would allow LAUSD to deny the renewal of all Alliance charter schools ( which means we will be closed down) and this is regardless of our school's outstanding performance from district schools (LAUSD). Instead of supporting a family's right to choose a public school that works for their scholars, Senator Beall and Californiia's teachers' union are pittting districts-run public schools against public charter schools. On April 18th, 2018, a group of Alliance parents will go to Sacramento to meet with elected representative to explan how this bill could result in shutting down high-performing & high-demand public charter schools like Alliance Tennenbaum Technology that has closed the achievement gap for many scholars of different ethnicities & in low-income communities. Alliance Tennenbaum Technology invites you to stand in solidarity with Alliance parents by joining us in support and to show your opposition to Senate Bill 1362. Your voice is POWERFUL! Please write a letter to stand in solidarity with our scholars and families, and their right to choose the best school that prepares them for a bright future. 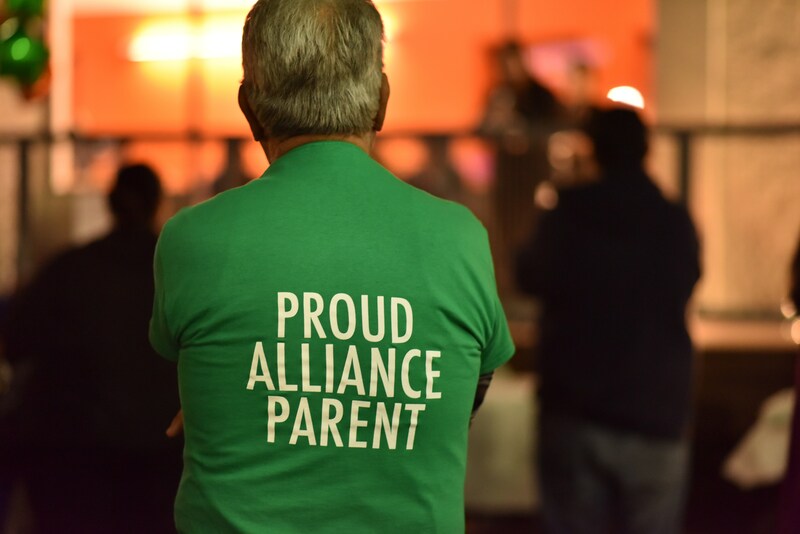 Alliance parents will share your support letter with elected representatives when they visit Sacramento next week. You can also e mail your letter to us here: pgonzalez@laalliance.org And I can provide you with a sample letter as well if needed.